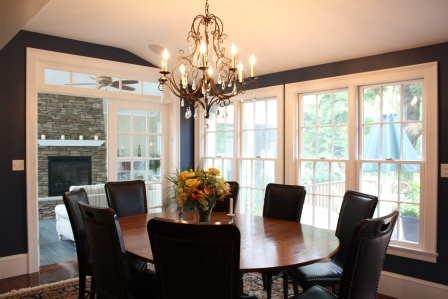 This home built in 1799 sits only steps away from the historic town center and has always been a cherished fixture in the community. 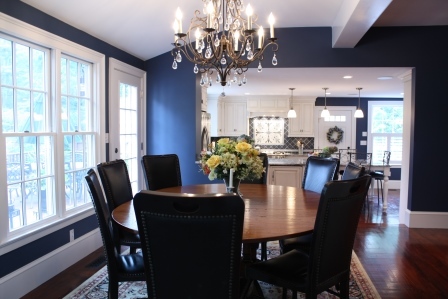 This family of 7 had outgrown many spaces in the home. 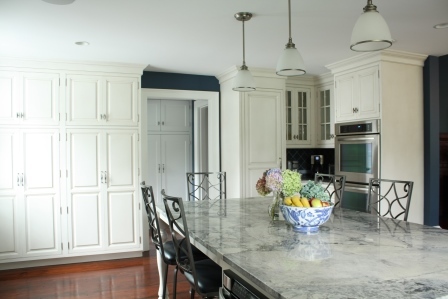 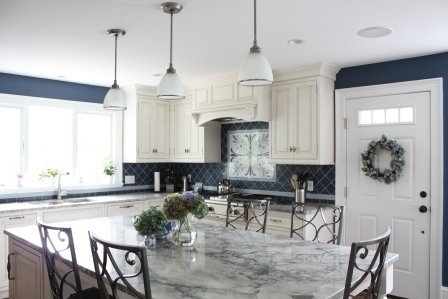 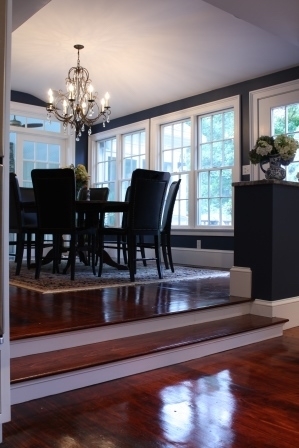 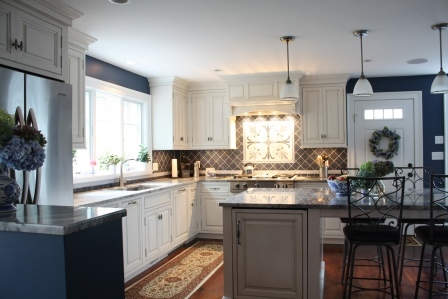 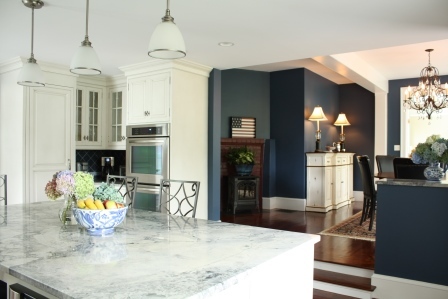 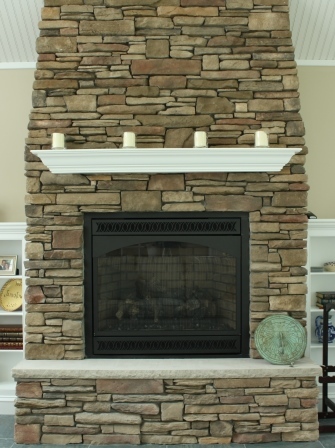 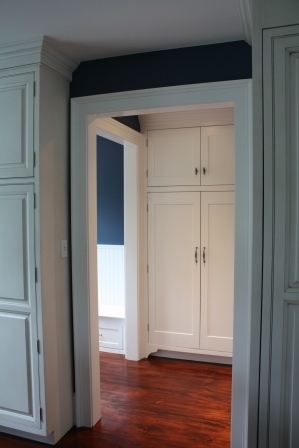 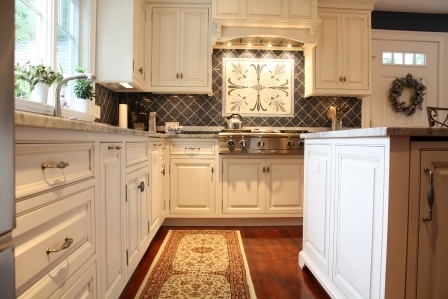 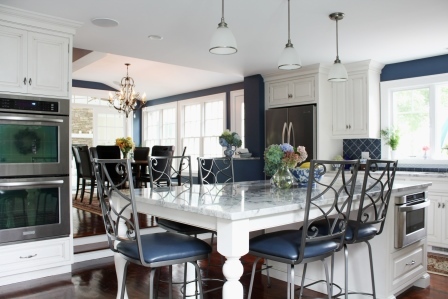 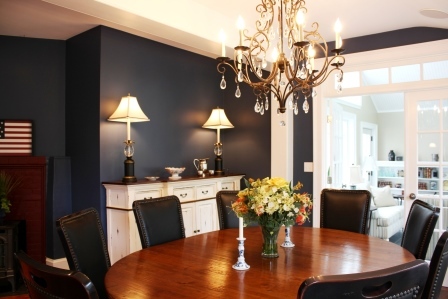 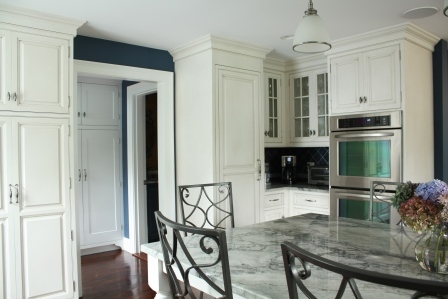 We were able to restore & renovate the kitchen and dining areas which had both been victims of sub-par additions and renovations that did not remain true to the home’s rich history. 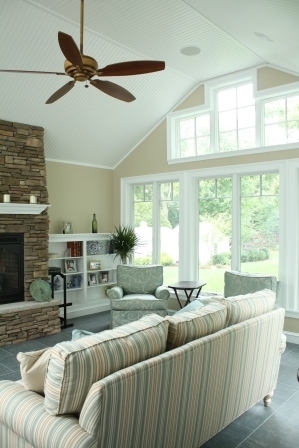 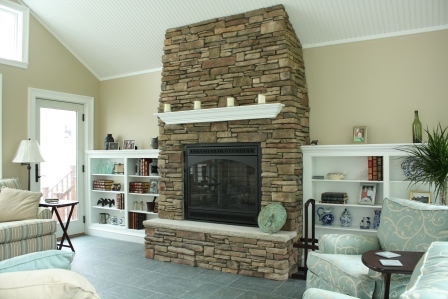 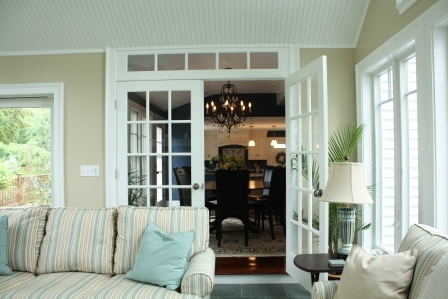 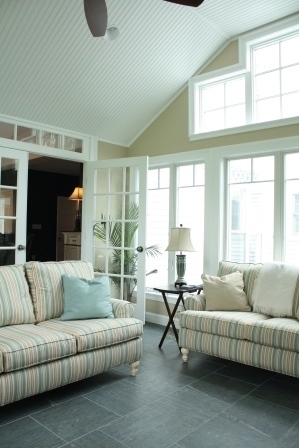 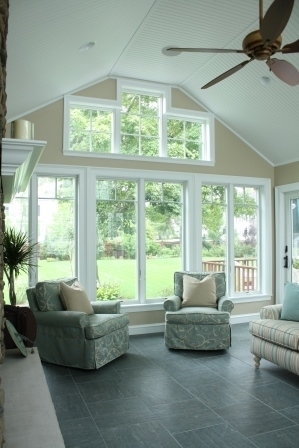 A new sunroom addition was added that significantly increased the amount of liveable space. 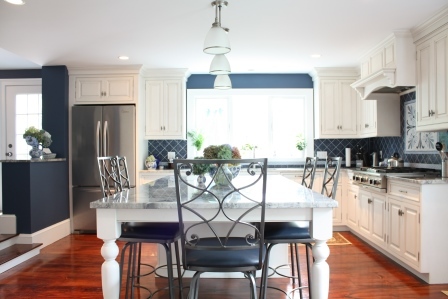 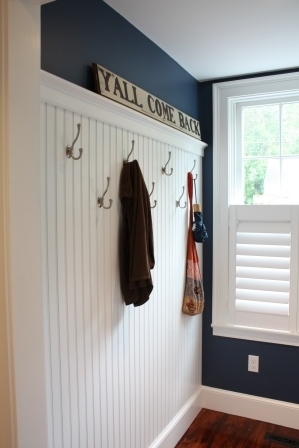 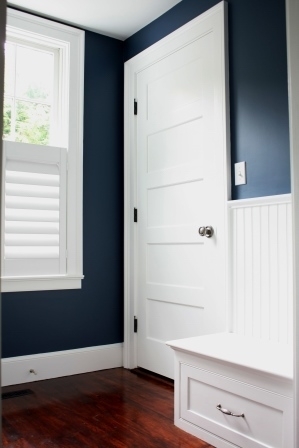 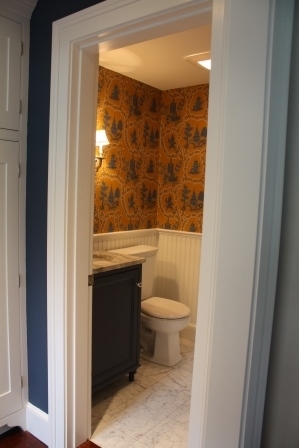 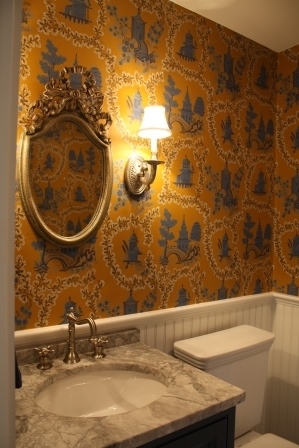 We were able to marry modern amenities with period finishes to complete this spectacular restoration and bring life and function to a home that will forever remain a piece of this town’s history and this family’s legacy.